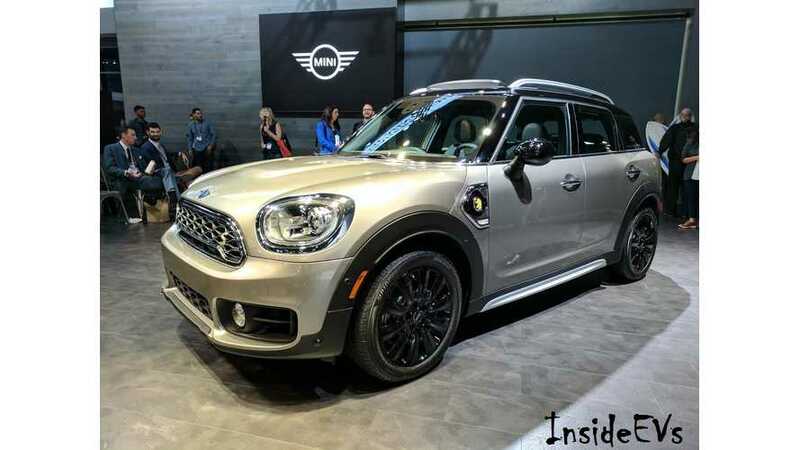 The plug-in hybrid MINI - Cooper S E Countryman ALL4 - shown at the 2016 Los Angeles Auto Show reminds us of the 'good old times of the all-electric MINI E somewhere back in 2008...but a lot has changed since then, and MINI will soon have its first mass produced plug-in. 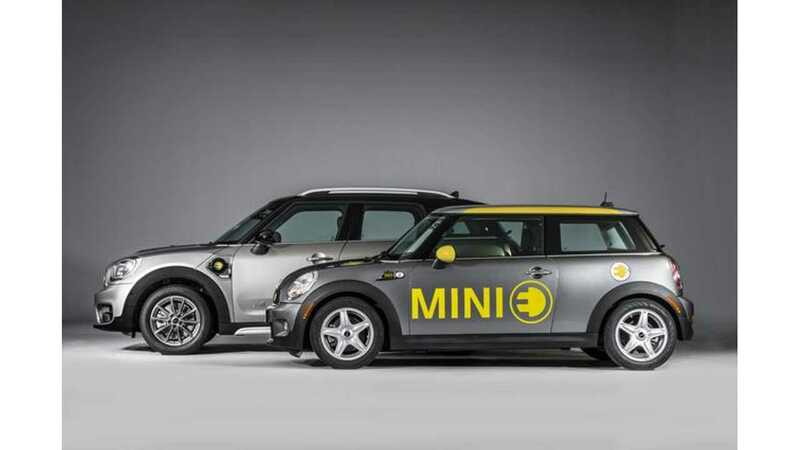 In fact, sometime in mid-2017 (~June specifically) there again will be an opportunity to sit behind the wheel of an electrified MINI. Here we have gathered some additional videos from the stage in LA, presenting the exterior and interior of the car, which is based on the second generation Countryman.